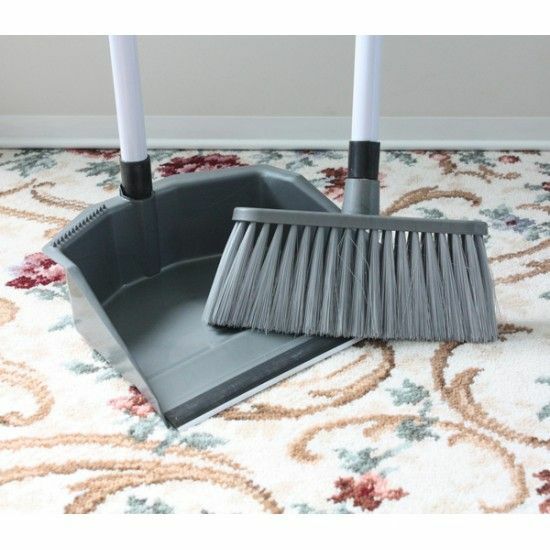 Take the strain out of sweeping up around the house with this Long-Handled Dustpan & Brush. 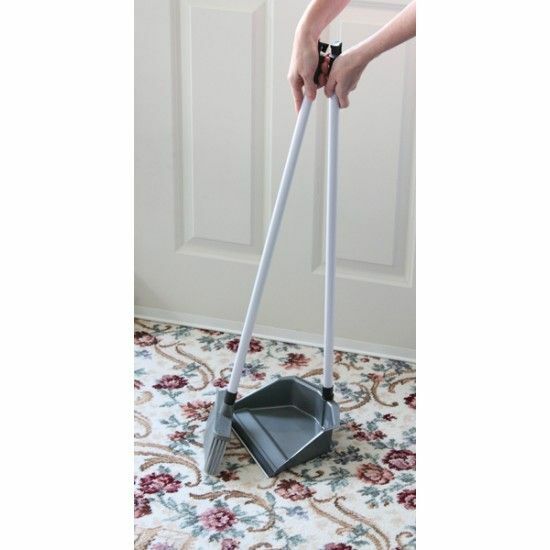 Take the strain out of sweeping up around the house with this Long-Handled Dustpan & Brush. Its the perfect addition to your cleaning cupboard and is great for people of all ages who struggle to bend or kneel down.